TanOrganic Certified Organic Self Tan Mousse is the world`s first and only Eco-certified self-tanning mousse, made wholly from natural and organic ingredients. A beautiful, golden goddess bronze colour for your skin. This magical Self Tan Mousse has no synthetic ingredients, colours, dyes, drying agents or nasties in it. It is packed with hyaluronic acid, moisturising ingredients and natural food colourings that hydrate the skin while providing you with a healthy, bronze glow. Also contains 80% organic aloe vera juice. Exfoliate with TanOrganic Tan-Erase Ultimate Exfoliator before moisturising dry areas thoroughly with TanOrganic Oil Arganic Moisturising Dry Oil (elbow, knees, ankles and feet). Pump the mousse onto your application glove and apply in circular motion, making sure you`re well covered as it is missed areas on application that can cause patchiness. Once you`ve got even coverage, wait for a few minutes before getting dressed. Then try not to get wet, or sweat for at least 4 hours. Finally, shower off to reveal a perfectly golden, natural looking tan. 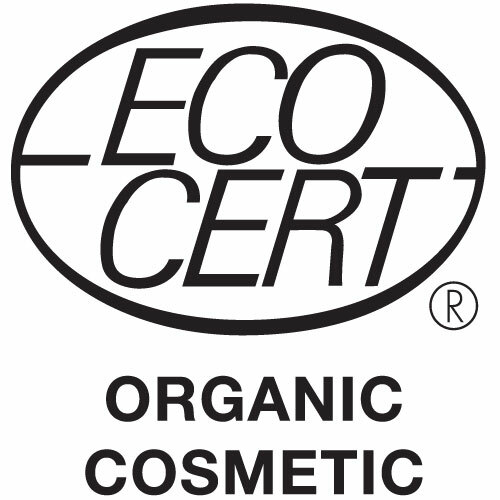 To maintain, moisturise daily with TanOrganic Oil Arganic Moisturising Dry Oil and re-apply once a week, but always remember to exfoliate prior to application, as this is the key to excellent results. 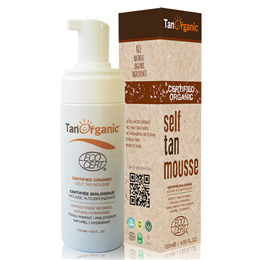 Below are reviews of TanOrganic Certified Organic Self Tan Mousse - 120ml by bodykind customers. If you have tried this product we'd love to hear what you think so please leave a review. Not a large bottle for the price however a good product.